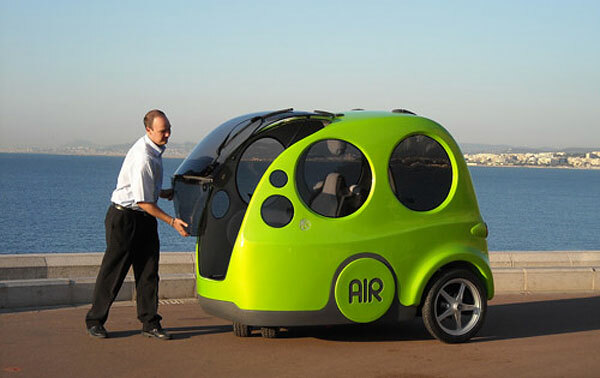 The subcompact AIRpod runs on compressed air instead of traditional automotive fuels. 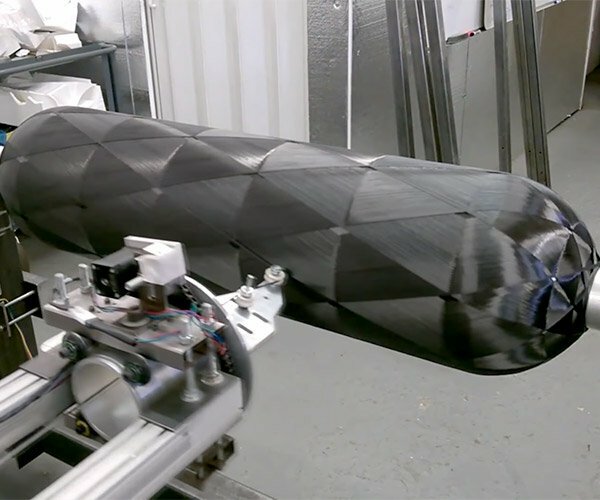 A set of carbon-fiber tanks sit underneath the passenger compartment, loaded up with 2900psi of compressed air. The tanks power a tiny engine capable of cranking out a whopping 5.4 horsepower and 11-foot-pounds of torque. Woo-hoo! Want to know how it drives? The guys over at Edmunds Inside Line have actually gotten a chance to test drive the prototype and it through its paces. 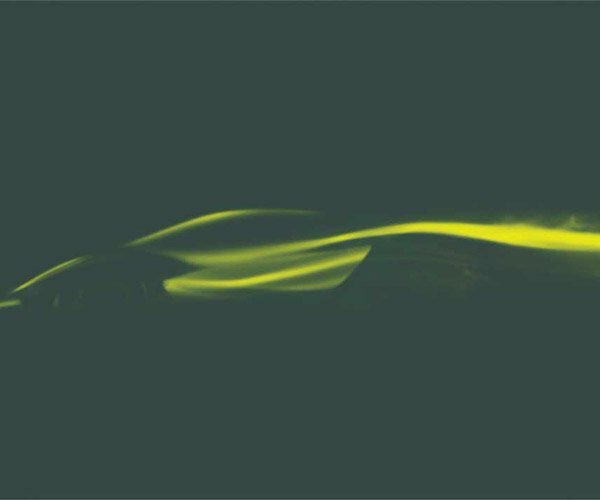 While the current prototype car can only hit 30mph, the production model should hit 50mph when it hits at the end of 2009. 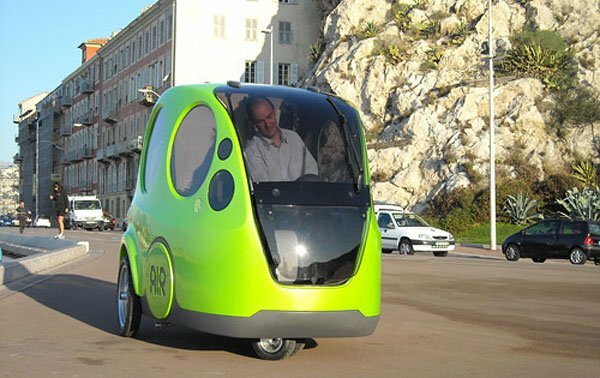 The 2010 AIRpod is expected to be released by the end of 2009 in France for €6,000 (appx $8380 USD). 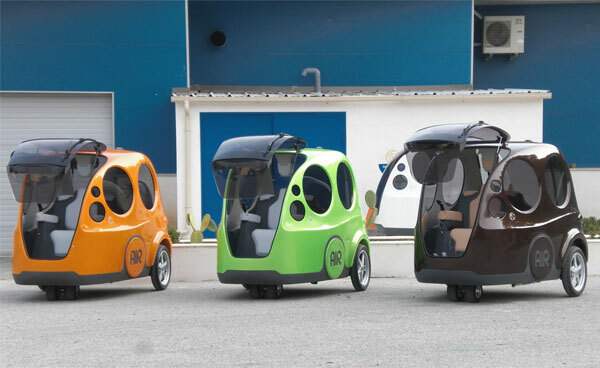 MDI plans on offering additional compressed-air cars in the not-too-distant-future.